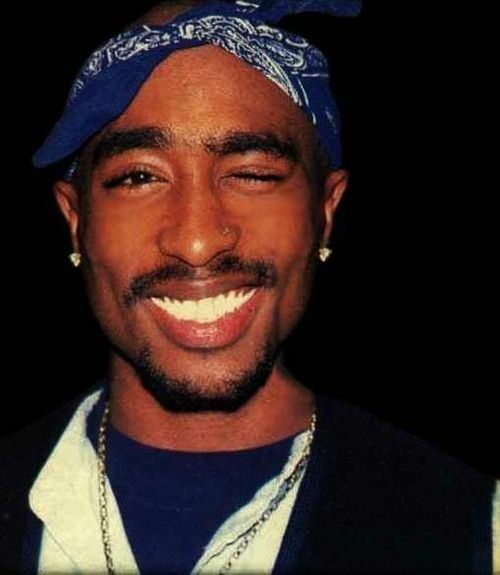 Tupac Shakur was, and is, one of the most influential rappers of all time. 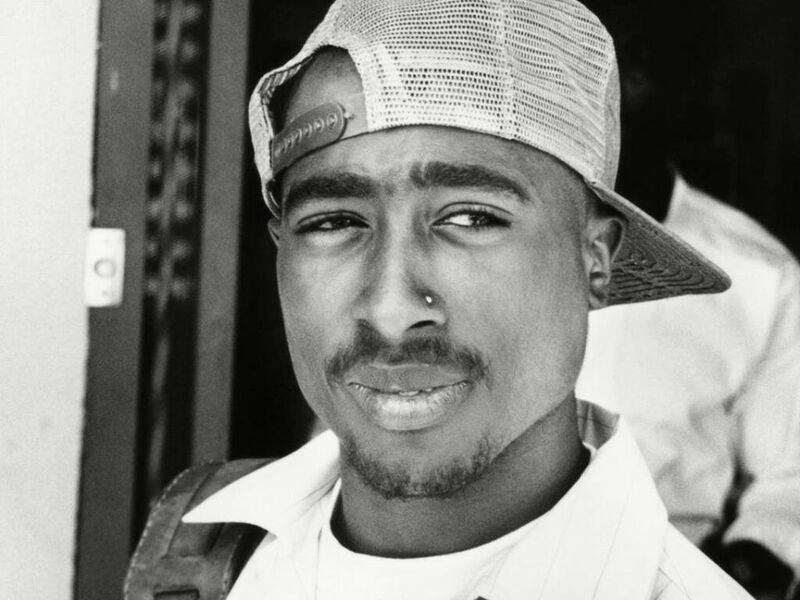 There are no rappers, post 90s, who was not effected by Tupac's style or artistic achievements. You know that gangsta-swag all the bad boys wear? Yea, Pac was a part of the class that did it first. California Love, Dear Mama, Hit Em Up, Hail Mary, Thug Mansion, Ambitionz Az a Ridah.. the list goes on! Lyrical Genius! 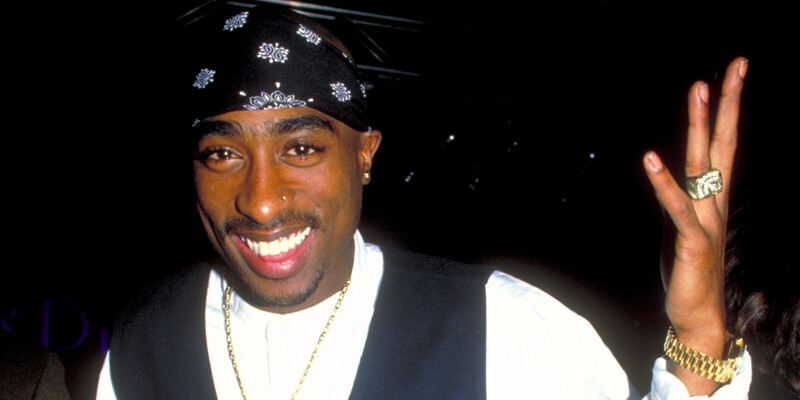 Did you know that Tupac was cast in the Nutcracker in his earlier years? Or that he had a role in A Raisin in the Sun at the Apollo Theater? 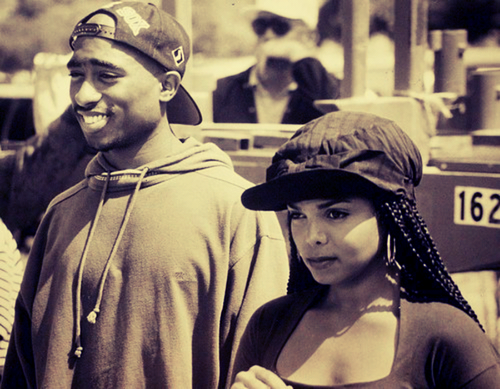 Not to mention his notable work in Juice, Poetic Justice, and Above the Rim! You know the greats of Hip Hop? Dre, Snoop, Biggie (Yea him too! ), Jay-Z, Nas, Eminem, J. Cole, Kendrick Lamar, etc.? 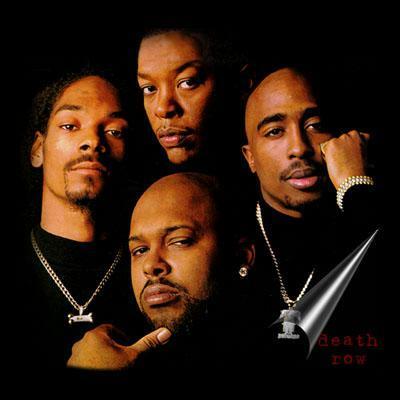 None of them would be who they are without the influence of Pac. Dude was fiiinnnneeeee! Equipped with a smile that could make your heart melt! 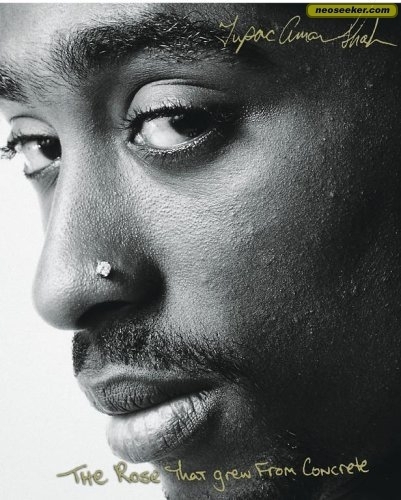 Although he wasn't the first to do so, Pac wasn't afraid to use his platform to speak out against social and cultural issues. 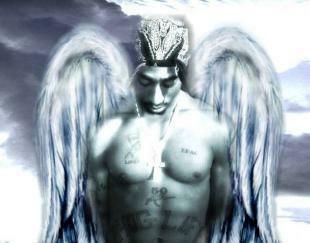 If you're generation X, like myself, Pac wasn't even for our time and yet we love him! His music transcends time, cultures and ethnicities! 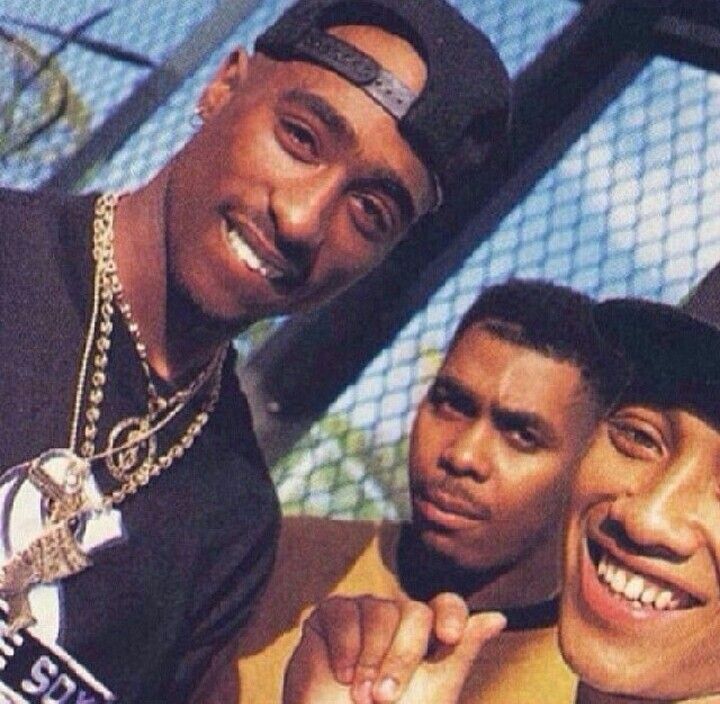 Everyone will always love Pac! Honor him! #10....Did I mention.. HE WAS FINE AS HELL!!! Yeah, I said it! But it's worth repeating!